Kick International has been selected to serve as the sanctioning entity for the 2018 USMTO East. 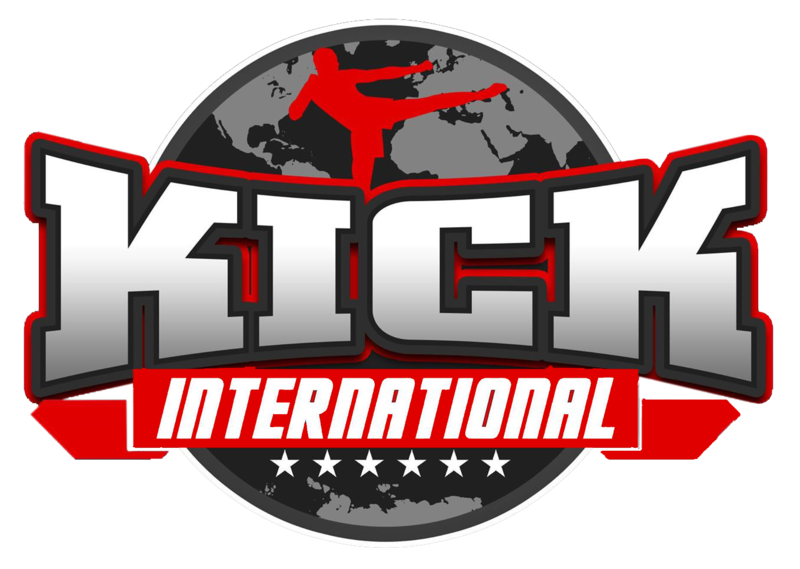 Kick International is a 501(c)3 is a recognized sanctioning entity serving since 1981. 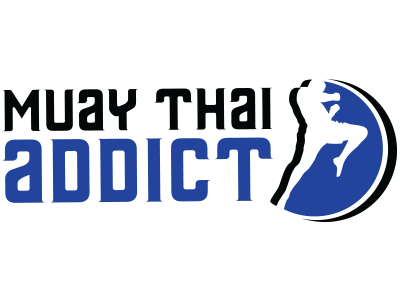 KICK is dedicated to assisting in the administration, regulation, governance, and promotion of quality combat sporting events for amateur athletes. 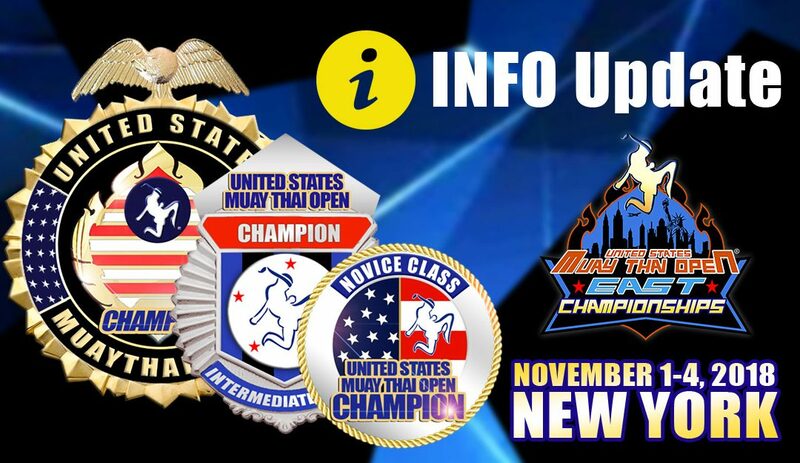 KICK will serve as the liaison between the USMTO and the New York State Athletic Commission and will oversee the event in accordance with state law. All athletes are required to register with KICK before they can compete. The registration fee is $35, payable directly to KICK and it will grant members access to events held throughout the U.S.A. Athletes will receive supplemental event medical insurance plus officials will be added to the directory of certified officials. 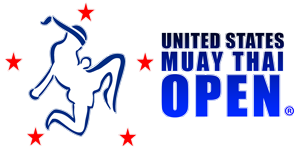 All KICK judges and referees will be USMF-certified and will implement the rules of the USMTO. The next USMTO Registration deadline is September 30, 2018. Register Today to save money. The Ramada Hotel is the official host hotel and they are accepting group rate bookings for athletes, coaches, and fans. Call (845) 896-6281 and ask for the “USMTO” group rate.